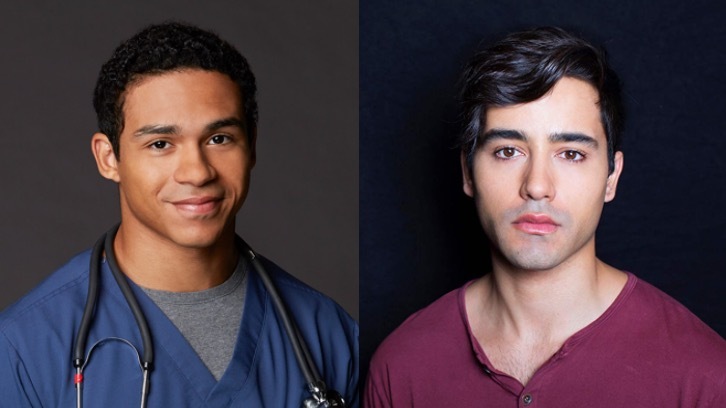 Noah-Gray Cabey (Code Black, Heroes, Heroes: Reborn) and Evan Bittencourt (Ideal Home, Chasing Life) have joined the cast of Freeform's Pretty Little Liars spinoff, The Perfectionists, in recurring roles per Deadline. The PLL spinoff hails from I. Marlene King, Alloy Entertainment and Warner Horizon Scripted Television. Pretty Little Liars: The Perfectionists is based on the book series, The Perfectionists, written by Sara Shepard. 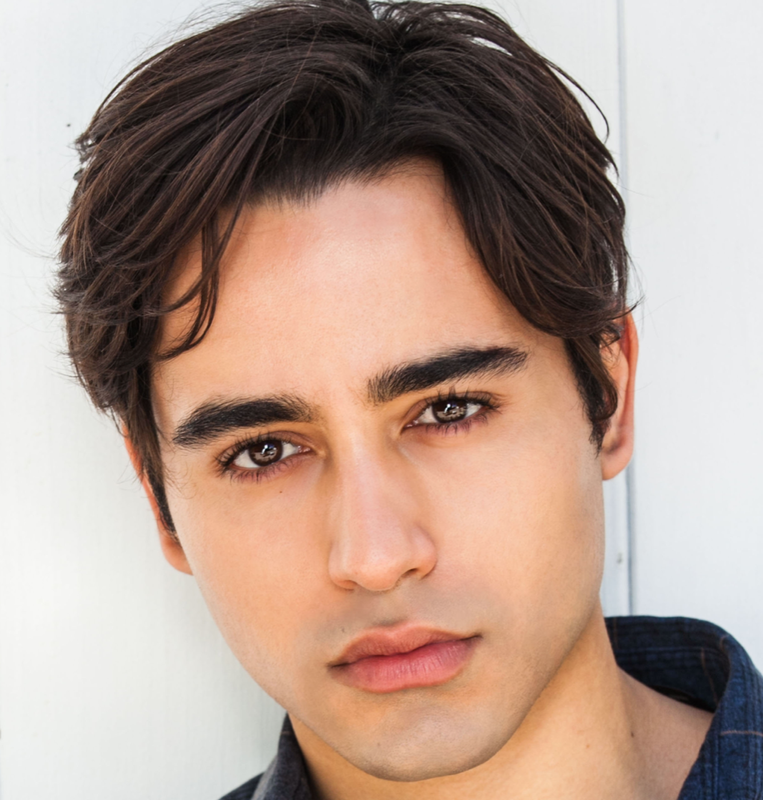 The Freeform spinoff is set in Beacon Heights, a seemingly perfect town where a group of three college friends struggle with the stress of being overachievers. In the aftermath of the town's first murder, each Perfectionist hides behind a secret, a lie and an alibi. 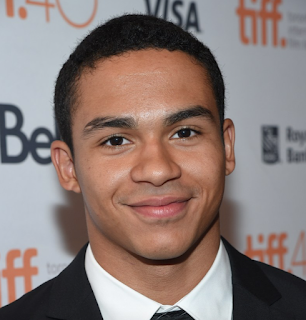 Noah-Gray Cabey plays Mason, a smart and athletic fellow student at Beacon Heights University. 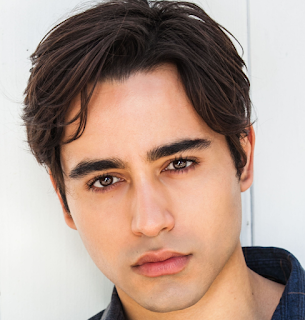 Mason is a natural born leader who can charm his way in and out of most situations, but there is something about him that keeps people guessing. Evan Bittencourt plays Andrew, the supportive and well-adjusted boyfriend of Dylan, who are successfully navigating the world of the Perfectionists – for now.